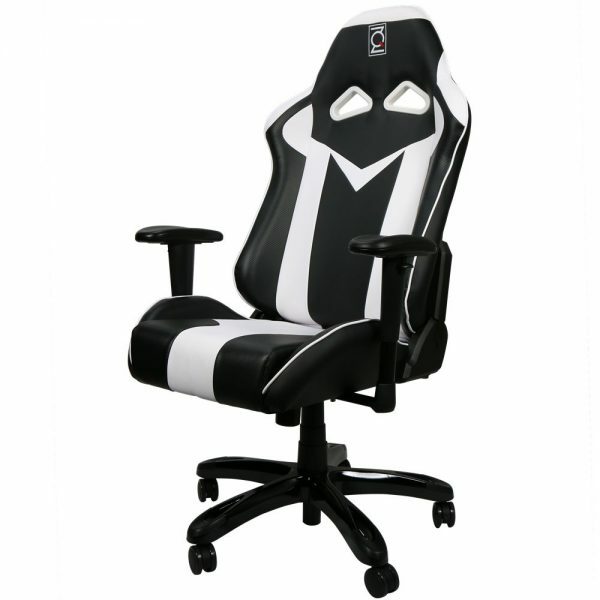 Rebel series is a comfort-oriented model in ZQRacing program designed for big guys. 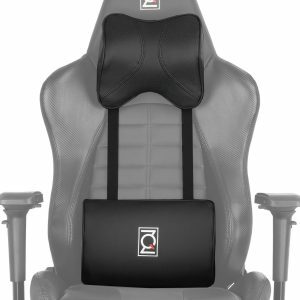 It provides some extra upper lag room by the longer seat and flat shaped side bolsters on the seat cushion. 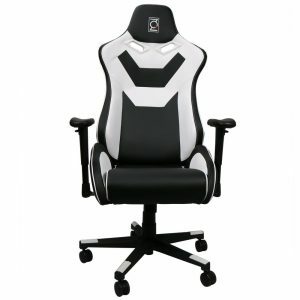 Also with higher and wider backrest it offer optimal seat proportions to gamers and works of larger build.Wider fit. Big and Tall, Rebel End of Line HALF PRICE clearance. 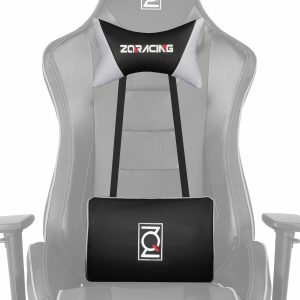 Head Cushion and Lumbar Support included.